2366 E Mall Dr #113, Fort Myers, FL.| MLS# 219001044 | Southwest Florida Residential Real Estate for Sale. 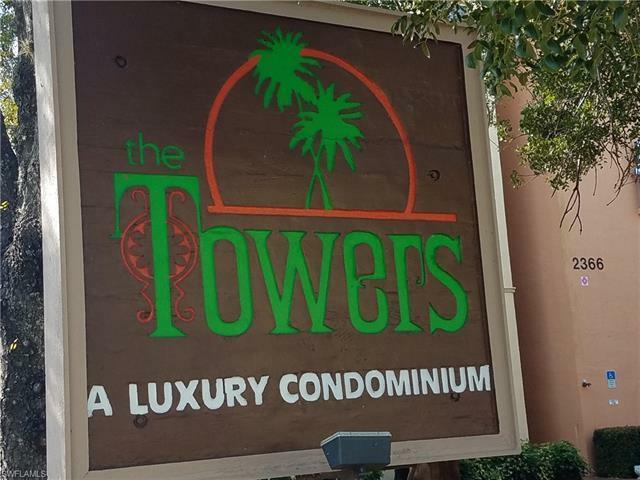 Amazing opportunity for first home Buyers at the TOWERS in Fort Myers. Great Location, near to everything: Edson Mall, Downtown Fort Myers, I-75, 41, Restaurants, Colleges, short driving to all beaches and much more. One Bedroom apartment in a community that offers a heated swimming pool, clubhouse, gated bike rack, gas grills and safety. The community has invested a lot in safety and there are video cameras everywhere to maintain secure its owners and tenants. Come and check for yourself.